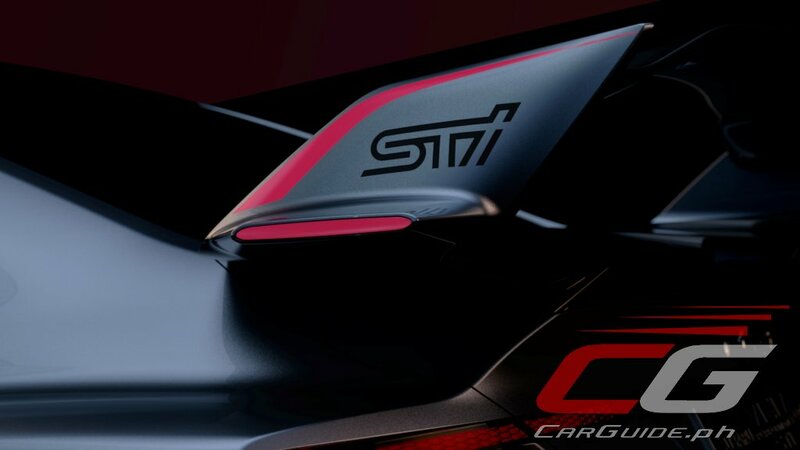 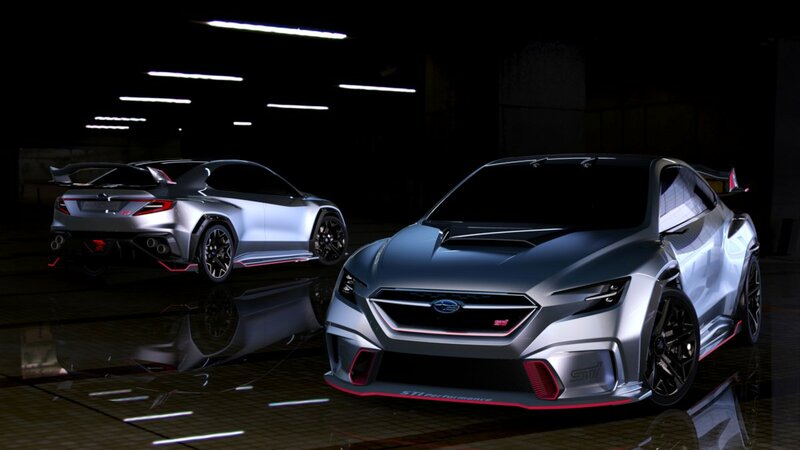 Subaru wasted no time giving the world a sneak peek of how the future STI could look like. 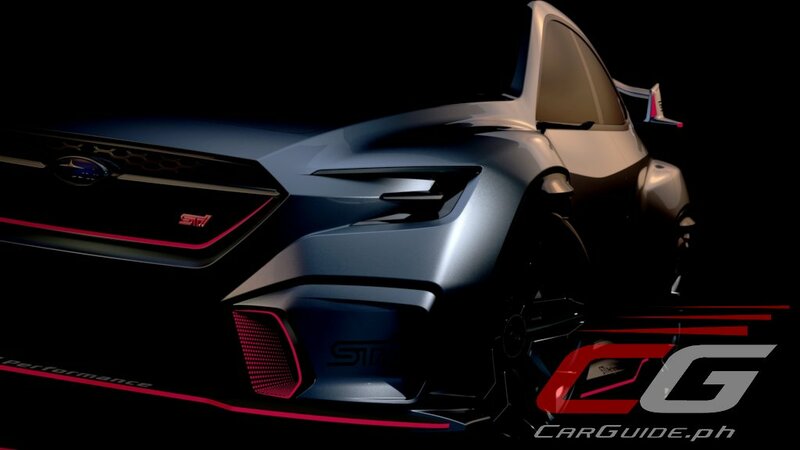 After showing the VIZIV Performance Concept (a potentially future WRX) at the 45th Tokyo Motor Show 2017, STI immediately got to work and in just 4 months shows the VIZIV Performance STI Concept at the Tokyo Auto Salon 2018. 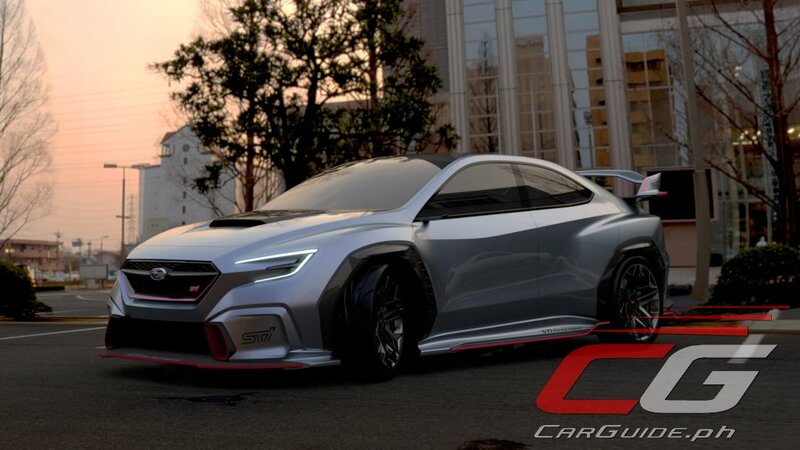 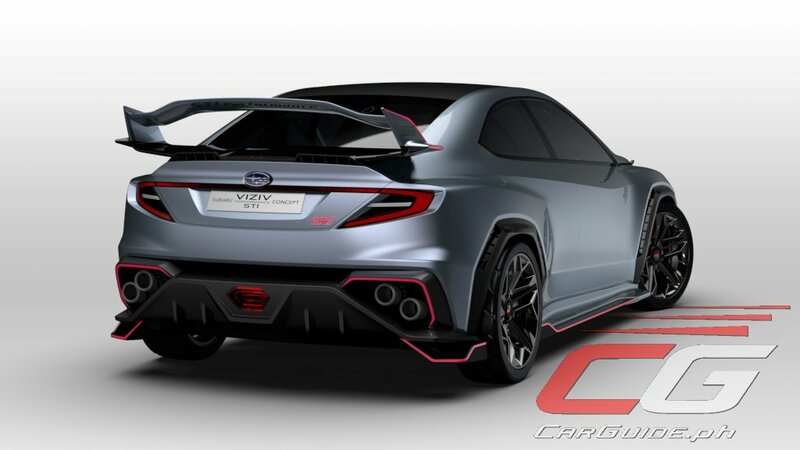 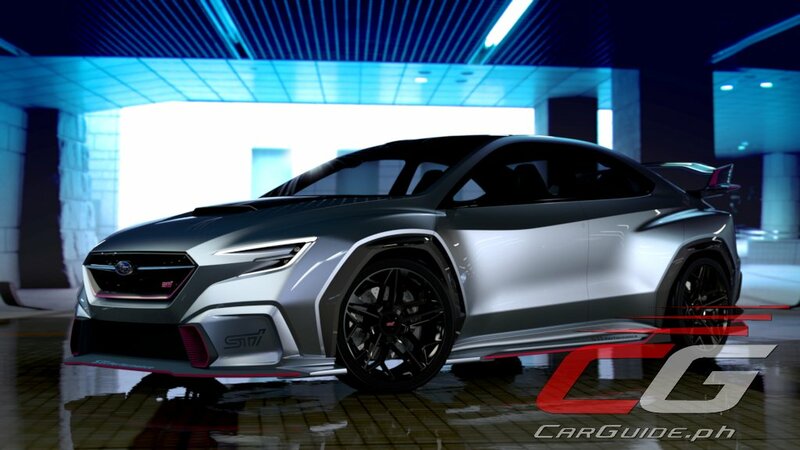 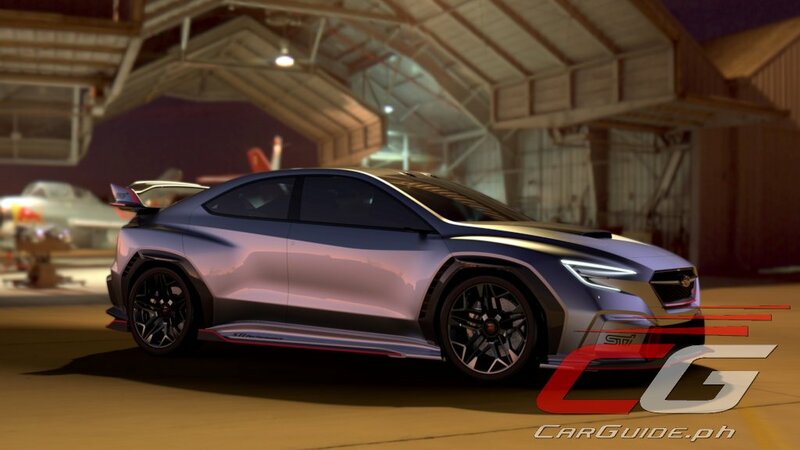 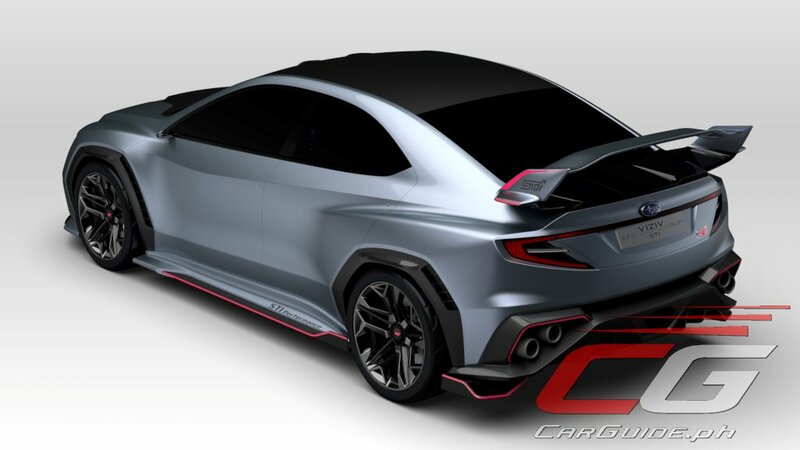 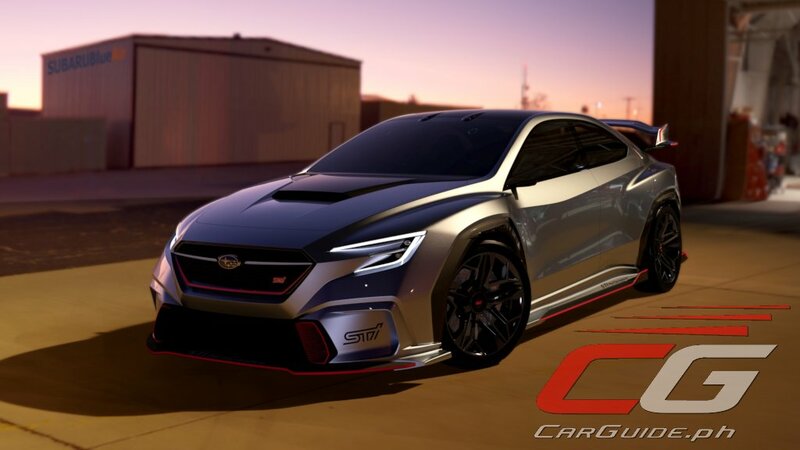 The VIZIV Performance STI Concept could very well be the culmination of STI’s 30-year experience in developing high-performance Subaru models. 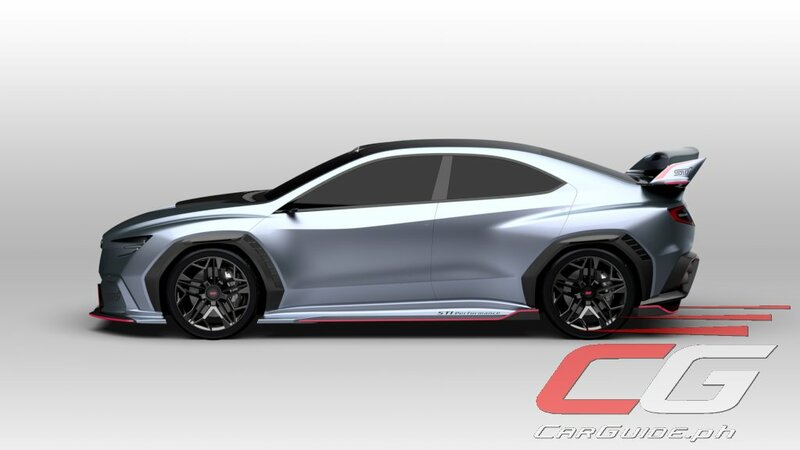 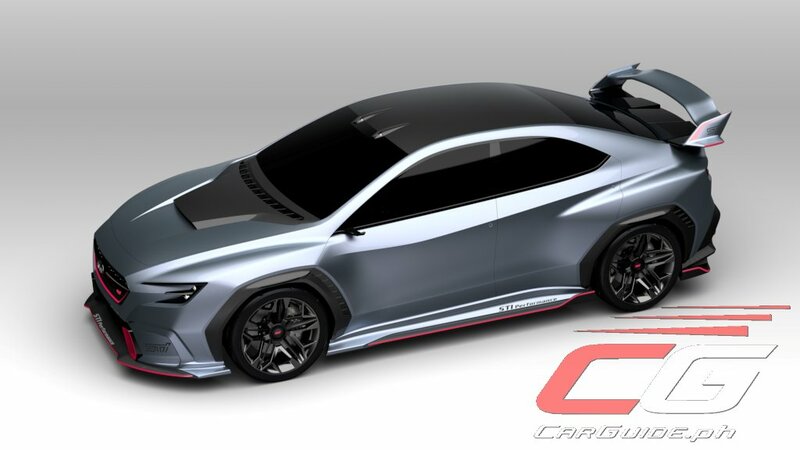 The VIZIV Performance STI Concept has been restyled giving it a more aggressive aero with new front bumper, side sill spoiler, and trunk spoiler. 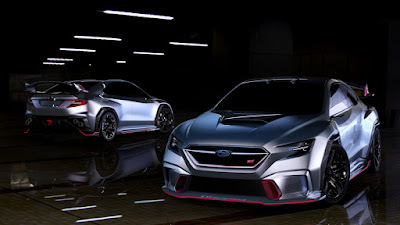 No drivetrain details were mentioned, but it should ride on the new Subaru Global Platform with a high-performance engine. 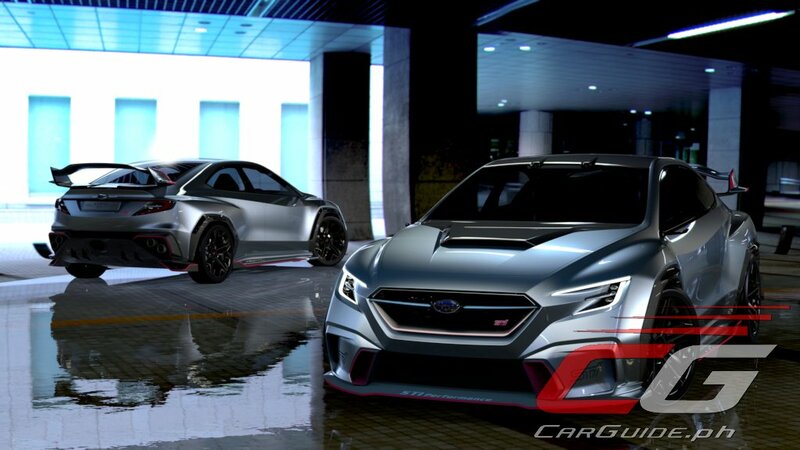 It will also offer EyeSight, Subaru’s driver assist technology. 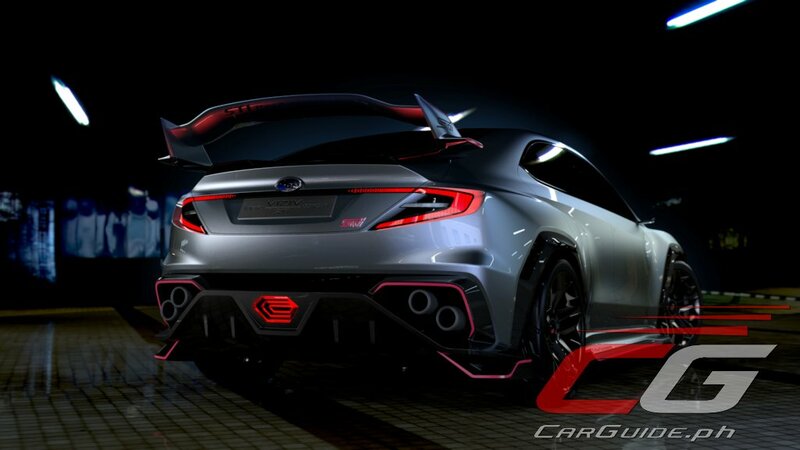 I can only see BOXER+Symmetrical AWD.